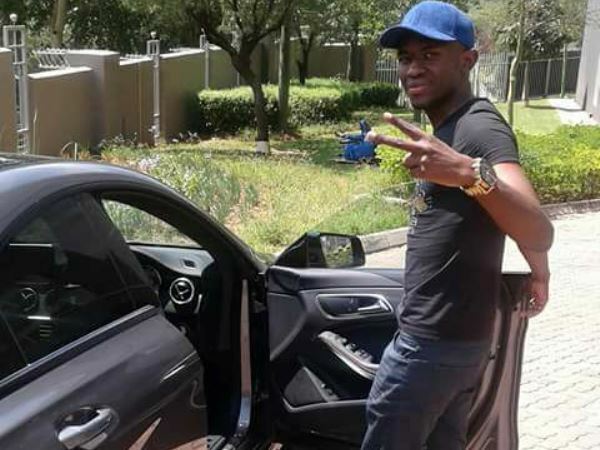 The man accused of killing Karabo Mokoena and burning her body before dumping it in the veld has been described as a "calm" and "humble" man by a close friend. "I'm still shocked at the news,” Sandile Mantsoe's friend of 16 years, Thabang Mlangeni said. 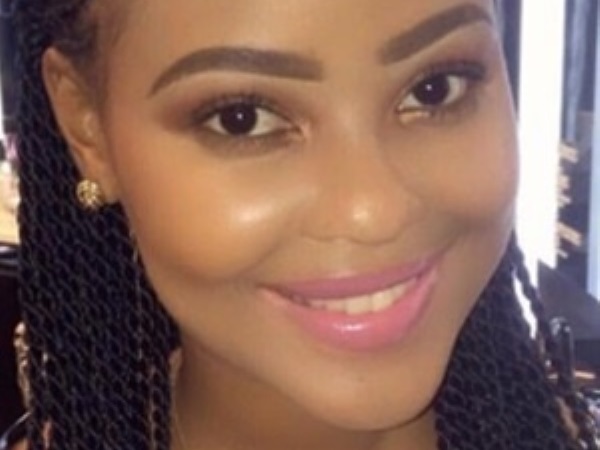 A memorial service to honour the Karabo, who was allegedly murdered and then burned by Mantsoe will be held on Wednesday. Mantsoe (27) has been charged with the murder of his 22-year-old girlfriend and defeating the ends of justice. He allegedly set her body alight and dumped her body in a veld in Lyndhurst, Johannesburg. Karabo’s body was discovered on 29 April by a passer-by, who initially thought it was a burned mannequin. She was reported missing the day before. The part-time student’s death sparked a social media outcry with the hashtag #MenAreTrash and #RIPKarabo trending. The online conversation saw women sharing personal accounts of emotional, physical and sexual abuse at the hands of men, as well as heart-breaking stories of lost loved-ones by some. According to Mantsoe’s affidavit, he allegedly put the dead body in a wheely bin, put it in his BMW and drove to his family’s home in Lyndhurst. There he is set to have picked up a tyre, acid and a container to buy petrol. The couple is believed to have had an argument hours before Karabo’s death at a nightclub in Sandton, which later became physical. The pair left the nightclub early and apparently, the quarrel continued at Mantsoe’s apartment in Sandton. Mantsoe allegedly told police he found his girlfriend of seven months dead upon his return. He further claimed that he doesn’t know who killed her, but burned her body out of panic that people would think he was responsible for her death. Mantsoe is set to appear in the Johannesburg Magistrate’s Court on 24 May for a formal bail application. The memorial service for Karabo will take place at the Diepkloof hall in Soweto at 2pm on Wednesday.